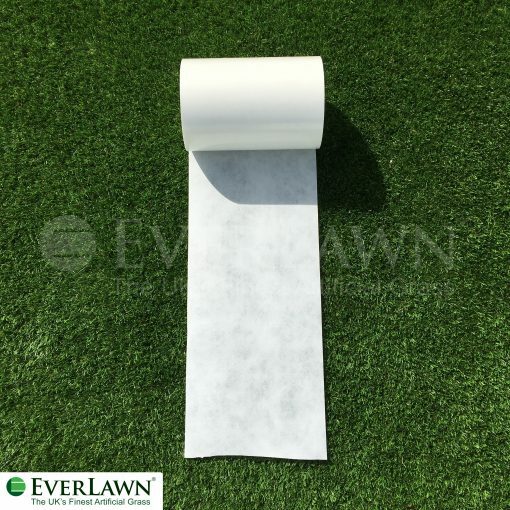 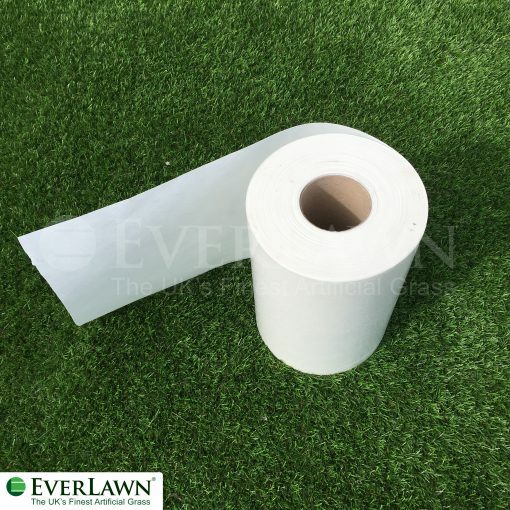 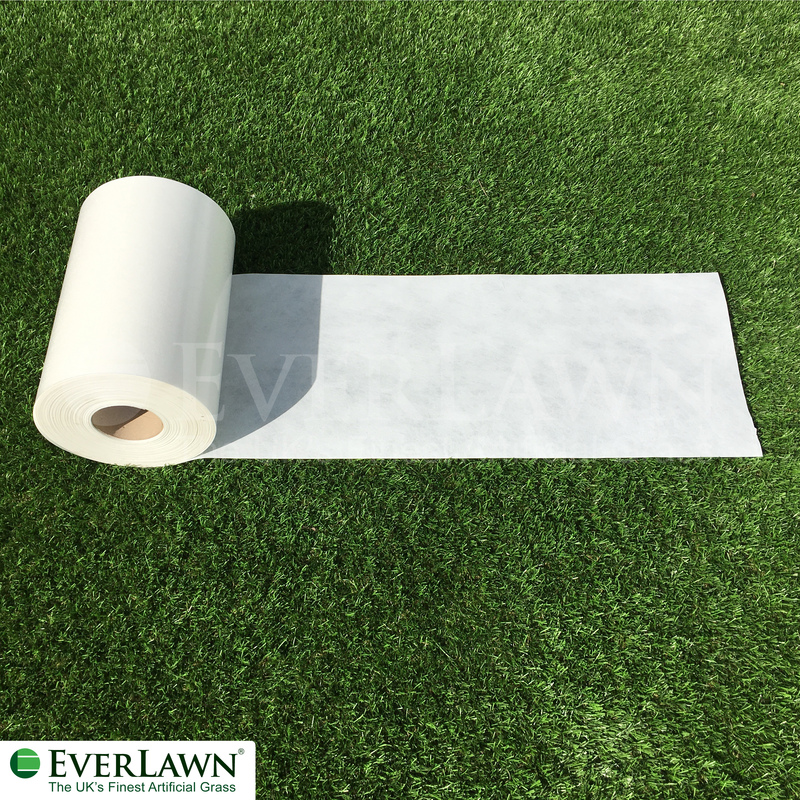 EverLawn® Seaming/Jointing Tape is used to join the artificial grass. 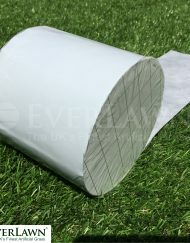 Completely weather resistant and comes in 300mm widths and is cut to the desired length. Should be used in conjunction with Artificial Grass Adhesive. 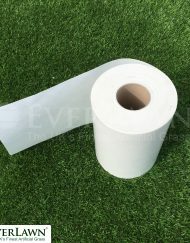 PLEASE NOTE: THIS PRODUCT IS PRICED PER LINEAR METRE.